Against the top team currently in the league, I knew from the start that this was going to be one of those games where I would spend more time defending rather than attacking. 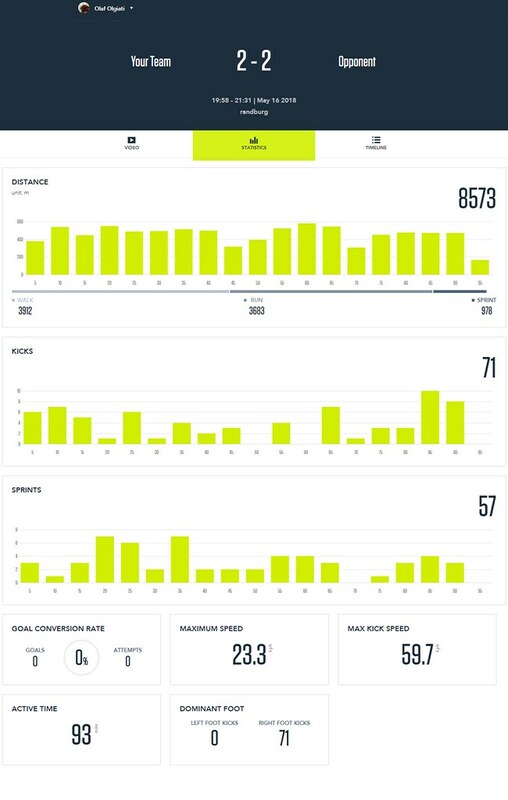 My stats show exactly this, a lot of running, but not much contribution for shooting/scoring. We went 2-0 down in the second half, but managed to come back with a solid 2-2 after a hard fought last 20 minutes.